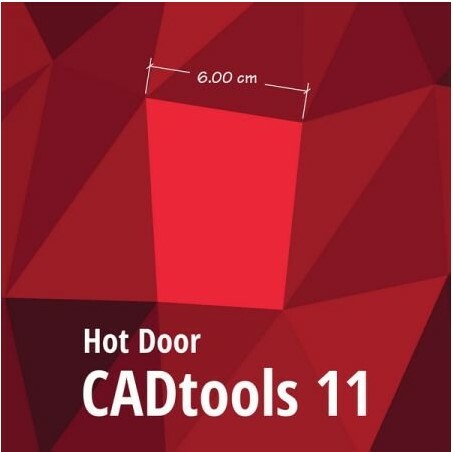 CADtools – Precision drawing and dimensioning power inside Adobe Illustrator. Click and drag dimensions or labels on every possible object, path, or point in space. Live dimensions follow and respond to artwork changes.